USS S-39 (SS-144) was lost when she struck a submerged reef off Rossel Island, in the Louisiade Archipelago on August 13, 1942. 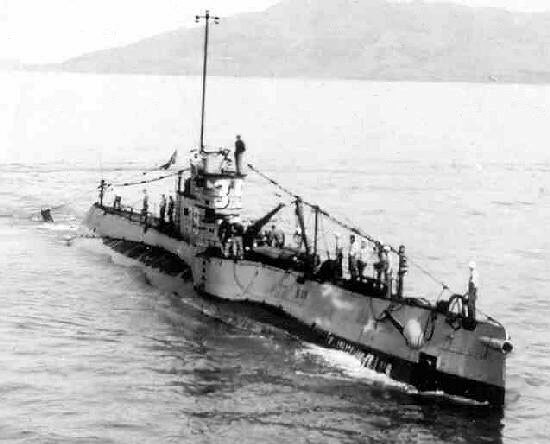 No men were lost in the grounding or while serving on S-39. For a brief history of the boat, please see The Loss of USS S-39. to the State of Maryland.